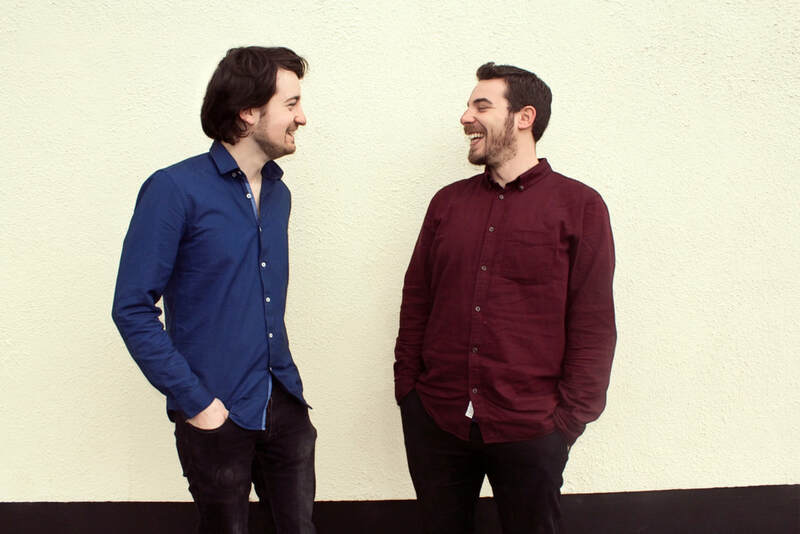 G̶i̶r̶l̶s̶ Boys just want to have fun and these ones certainly do, with Sam Comerford playing the monstrous and rare bass saxophone with his now trademark infectious energy alongside Matthew Jacobson’s playful drumming and ear for a catchy, quirky tune. The duo – two of the preeminent figures in Ireland’s creative/improvised music scene – have been cavorting around Europe since early 2016. The music has been described as “Ed Blackwell and Don Cherry meets Autechre” (composer/performer Matthew Noone), “like a slow-burning Nirvana” (All About Jazz) and “moving seamlessly between gnarly grooves and loose, open textured freedom, using simple ‘compositions’ as starting points for adventures at the outer reaches of music” (Cormac Larkin, Irish Times). Performance highlights so far include 12 Points Festival in Saint Sebastian, Jazzy Colors Festival in Paris and Another Love Story Festival in Meath, Ireland. They also released their debut eponymous EP to strong reviews from publications at home and abroad, being hailed as “delightfully unhinged from expectation” and “intricate and thoughtful and very accessible” by influential Irish bloggers Nialler9 and Remy Connolly respectively. 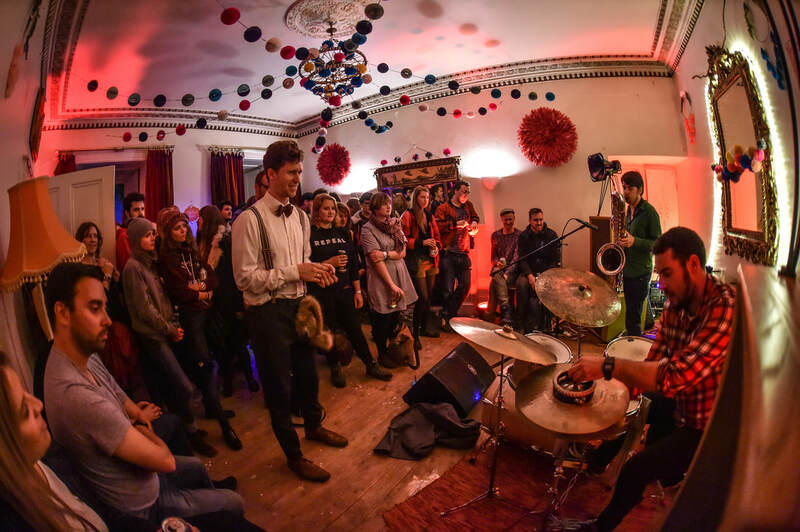 2019 will see the Dublin/Brussels based joy-seekers romp around Ireland, developing new material to be recorded later in the year for their first full-length album.